Kevin Hart's name has come up more than once in leaked email conversations between Sony Pictures executives that have become public in the wake of a massive hack of the company. As Defamer reported on Wednesday, one thread included Sony Screen Gems president Clint Culpepper writing that Hart would likely play ball with the studio when it came to marketing a new movie on social media, despite the actor's demands for more money. "I'm not saying he's a whore," Culpepper wrote, "but he's a whore." On Thursday, Hart posted a note to his Instagram page that while not explicitly referencing Culpepper's comment, did address his brand and career. "I OWN MY BRAND ... I MAKE SMART DECISIONS FOR MY BRAND ... which is why I'm able to brush ignorance off of my shoulder and continue to move forward," Hart wrote. "I refuse to be broken people ... with that being said it's now time for me to get back to building this empire that I've always dreamed of!!!" 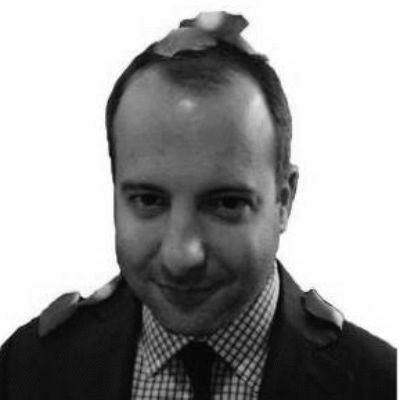 HuffPost Entertainment contacted Sony Pictures to see if Culpepper had any comment on Hart's note. This post will be updated if and when they respond. Hart's next film, "The Wedding Ringer," is out on Jan. 16 via Screen Gems. 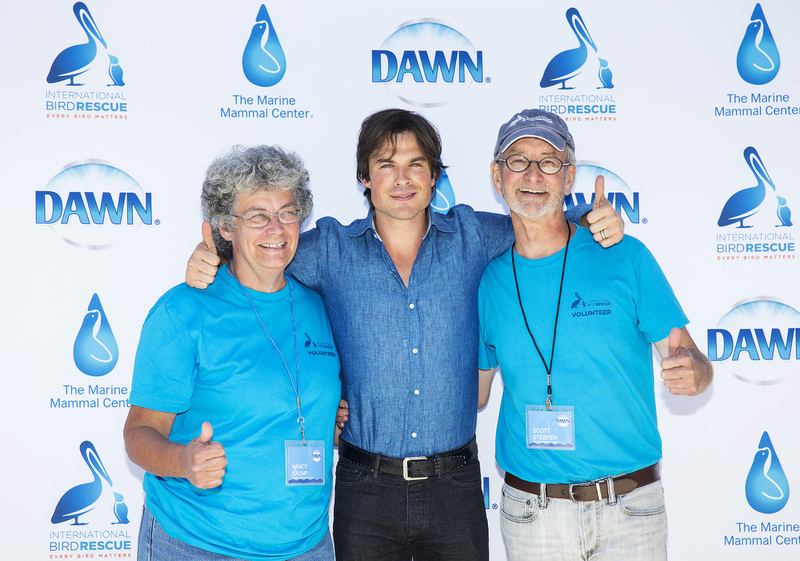 Actor Ian Somerhalder with volunteers from International Bird Rescue, Scott Steeper and Nancy Kaump, celebrating the launch of the Dawn "We All Love Wildlife" video series at International Bird Rescue in San Pedro, Calif. on July 9.